December is the month where lots of gifts are given, and a good time to check out sales for special things you wouldn't normally buy...ie: discounted things you liked already. I don't normally buy much makeup, but in order to prepare for the upcoming year of League of Space Pirate performances, videos, and photographs, I want to be prepared to look my best. I'm not a normal lady, and I love that about myself. This means that what I purchase probably isn't what a normal person would purchase. I love dark and sparkly things. Heck, I even like bright and sparkly things occasionally. I gravitate to gothic things, because that is me at my core. However, I love costumes, and sometimes a wider range of colors are needed. You will see what I mean in a little bit. I bought various things through out the month. However, the things I was given by my husband and the things I bought with an Ulta gift card my grandmother gave me, will make up the majority of the haul. This is everything. 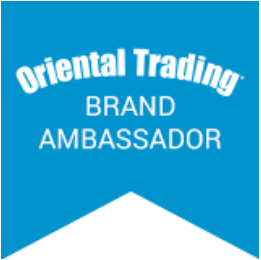 There are detailed photos and product descriptions below, so you can see the colors, packaging, and product info better. I went to Five Below in search of some goodies for my daughter and nieces. While there, I found this glitter palette that says it has 48 glitters. It does, but in reality there are duplicates of each color, making that 24 colors. Still, since the pans are so small, that's not a big problem to me. The glitters are suspended in some type of gel. However, I still recommend using some type of nice glitter adhesive, so ensure it will adhere well. I don't wear bright colors often, but they are great for some costumes. Especially handy for my daughter when we do fantasy makeup for any special costume. This large palette was $5. I also bought this silver, grey, and white eyeshadow and glitter duo. I think it was $3. 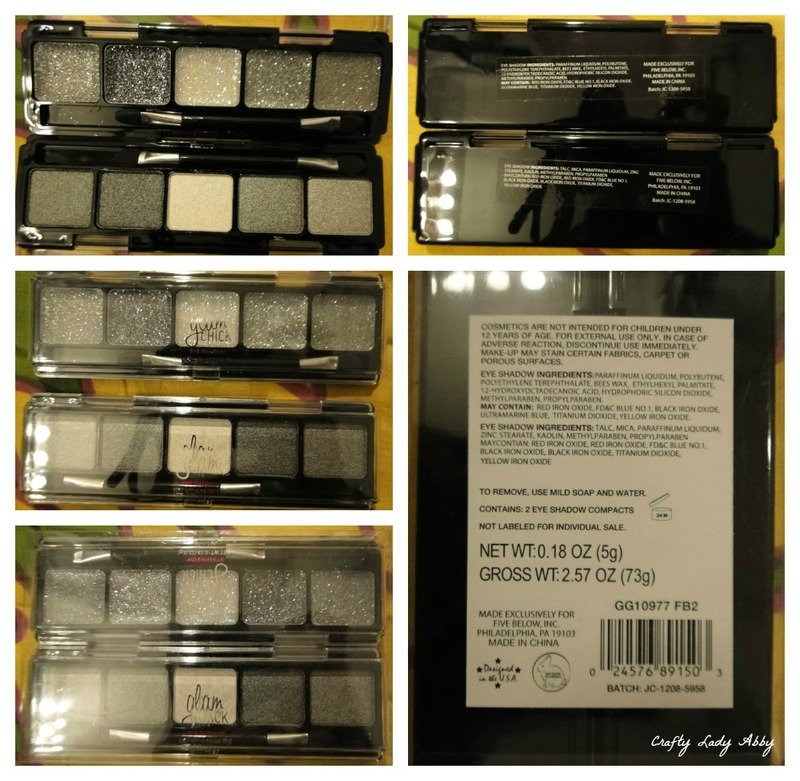 The tones of the eye shadows correlate to the tones of the glitters. I use a lot of silver, grey, and black eye shadows to create smokey eyes. They are my go to neutrals. This duo is super great for traveling, as I can pop these into my train case and go. They probably aren't the highest grade, but they will do in a pinch. I'd probably still pack my Sugarpill Bulletproof eyeshadow, since it's the best pigmented black I own. I would need that to make a nice smokey eye in combo with these little palettes. These come in a little clear plastic box, packaged together with the product info on a back sticker. When you slip them out of the box, they are two separate little palettes with some ingredient and manufacturing info on the backs. As with all my eye shadows regardless of quality, I always use a primer under it. I use Urban Decay Primer Potion in Original, but it's the only one I've tried. Great so far. For any glitters...loose or gel suspended, I use Too Faced Shadow Insurance Glitter Glue Eye Shadow Primer. It's the BEST cosmetic glitter adhesive I've used. I had been looking for these glitter lip tattoos online, but all of them were very expensive. Not worth the price for something that I can only use once. The original ones are by Violent Lips and come 3 to a pack. I found this one Passions Autograph by Salon Style for $3 and had to buy it. As you can see, I haven't tried it out yet. I intend to use it for a League of Space Pirates performance. This one is silver and black zebra print. The application of this cheaper version is the same as the more expensive version. Excited to try these out!!! Application looks a little tricky, even though there are many YouTube tutorial videos to help you along. On a random trip to Foremost Sales I saw a lot of these Maybelline Cover Sticks in green. Ignore the price sticker. It was about 25c. Foremost sales is a local huge shop that deals with large random auctions of merchandise...um, hard to explain exactly what they are. The merchandise they have is fairly random. They have crazy store wide sales for random reasons. Ever heard tales of things that have "fallen off the back of the truck", well this place has things that were left on the truck. What that means, is that large delivery trucks are delivering massive amounts of things to multiple stores and occasionally at the end of the day they find an extra box of pencils, craft supplies (they mostly had that this round...lucky us! ), toothpaste, chips, cups, shoes, clothing, tools, makeup...etc left on the truck with no clue which store it was meant for. The stores are quickly checking in stock, that they occasionally miss a box or palette and the truck is long gone before they know it's missing. If no one claims the merchandise after a set period of time, it's sent to places like Foremost Sales. Sometimes there are whole palettes of merchandise and that gets auctioned off according to a schedule. That is a special section of the store available only on that date. The rest of the store is the contents of those random boxes. You probably get the idea now...the merchandise in Foremost Sales is wacky boxes of misplaced deliveries. It's totally hit or miss, but definitely a good time. We bought mostly ribbon, glue sticks, pencils, and sequins this round...with a wacky skull screen printed canvas. Wow, that was long. Sorry about that. Anyway, I wanted this concealer to correct my dark circles. However upon post-purchase research, it's for redness, which I rarely have. Still, handy to have should I ever need it. For a few cents, it's worth the use mistake. Apparently, I need the yellow one, which they didn't have there. I've been looking for red eye shadows lately. They are my new obsession and very hard to find. My husband saw this round mini palette in a cheap jewelry store. He bought it for me, because he insisted I try out the two red colors. I haven't tried it out yet. I think it was $2. The wheel palette is by YH Beja Cosmetics. This wheel palette has 3 browns, 2 reds, 1 white, and 1 blue. My lovely husband surprised me Christmas morning with these goodies from Hot Topic's Blackheart line. There are 3 glitter palettes and 8 nail polishes. He said these were on sale when he bought them. Some of these are still available online, so I'll link to those ones. These glitter palettes in order are Killer Cupcake, Contact High, and Don't Stop. You might notice that the Contact High palette is similar to the glitter palette in the duo that I bought myself. Like I mentioned before, I use these neutral shades often, so these will be very handy to have regardless of being an almost double. I love the candy colors of the Killer Cupcake palette and Mermaid like colors of the Don't Stop (think traffic light) palette. These will be very handy. These come packaged 5 glitters per palette. I just sat them side by side for photo purposes. They are $7 each, but on sale for buy one, get one half off at the time of purchase. 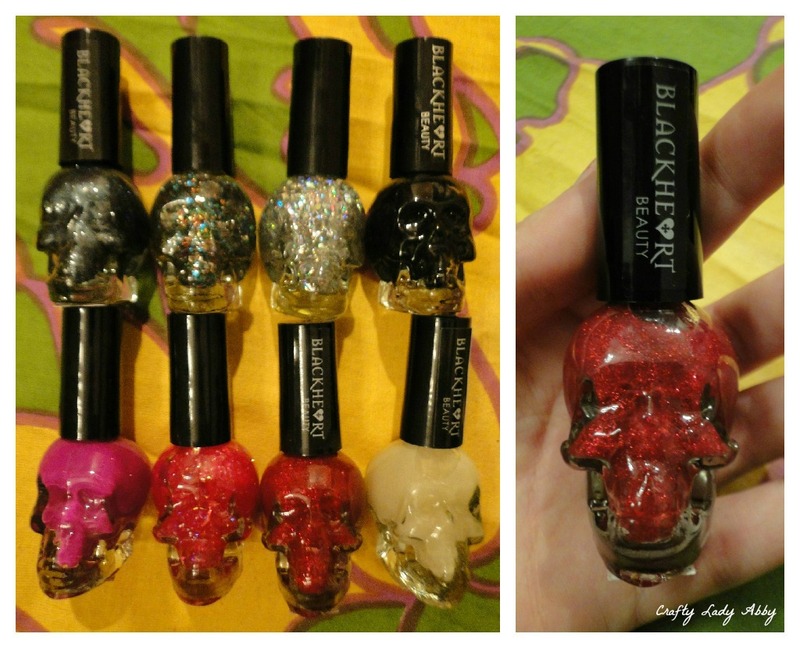 The nail skull polishes are missing names on most of the bottles, but there are names on the website...how quaint. I'll try to match the bottles I have the best I can to the online ones. Again, these could have been in the shop a while, so they might not be available any more. Who knows, I don't. As far as quality goes, they are probably mid-range. Glitters will definitely need a solid bottom coat if you want any color power. You'll also need multiple layers of glitter to get impact. The shimmers will be fine just as the regular solid polishes. You should get a good shimmer by using just layers of the shimmer polish without a solid base coat. Regardless of quality, my husband bought them for my love of skulls and nail polish. The bottles are awesome!!! I took a photo of the red one in my hand, so you could see the skull shape better. Grey Metal/Zombie Juice, Euphoric Bliss, Red, Green, and Silver Glitter (probably a holiday release), and Cursed. 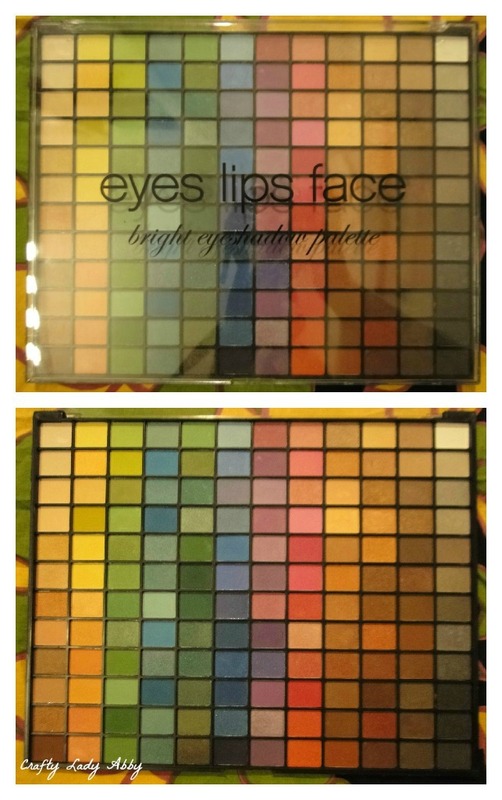 I've wanted this ELF 144 Piece Ultimate Eyeshadow Palette from Target in Bright since I saw them months ago at Target. We found this one by chance marked down from $15 to about $13. One of the yellow eye shadow pans was loose, so that's probably why it was still in the store. The actual palette wasn't open, but the box was. Could have been a return. Don't know. Don't care. It's mine now. The reason I wanted a huge palette full of bright colors was because this past Halloween I did my daughter's Medusa makeup and realized all the shades in my smaller old palette are muted colors. I needed bright colors!!! I have them now. I'm happy. This was the largest purchase I made using a gift card my grandmother gave me for $75 at Ulta. The total was about $81 for everything. 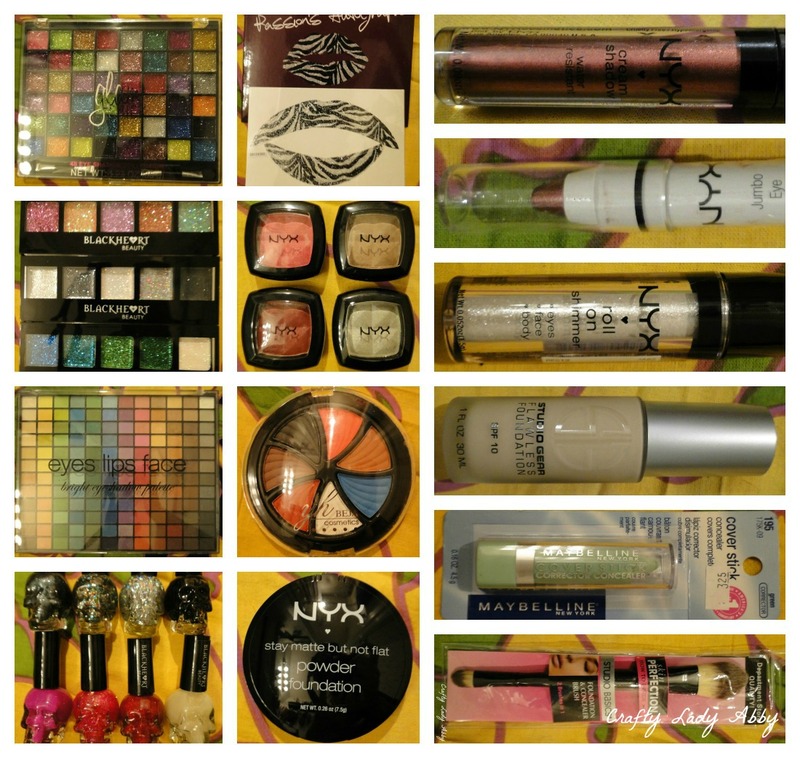 I went there focused on what I needed...a pale foundation or BB cream, a brush to apply it, a powder, some eye shadows, a shimmery highlighter, and various red eye products. I managed to get all of that. So proud of myself. I needed a foundation or BB cream that was pale enough for my skin and had nice coverage. I was happy with a pale makeup artist greeted me. She was very helpful. 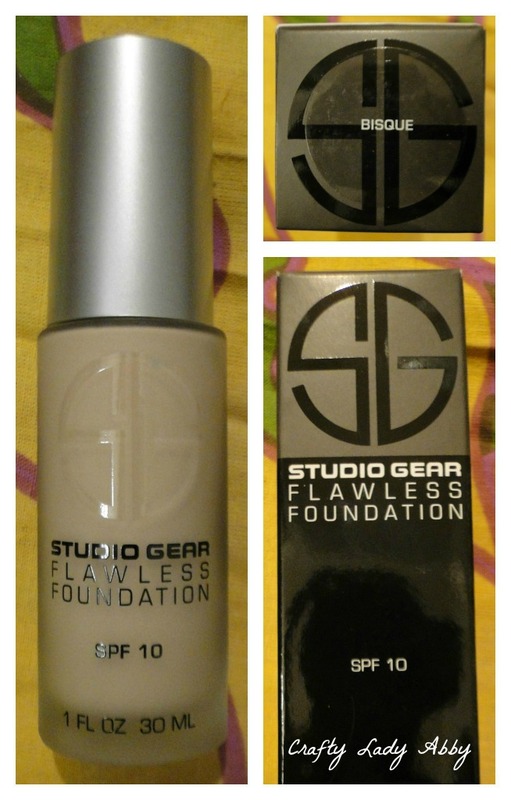 After testing a few products, she chose Studio Gear Flawless Foundation in Bisque for me. It's $28. I'm eager to try it out. I wanted something that would even out my skin tone for League of Space Pirates photos, videos, and performances. This hopefully will fill that need. I asked her to help me find a brush to blend the foundation well. 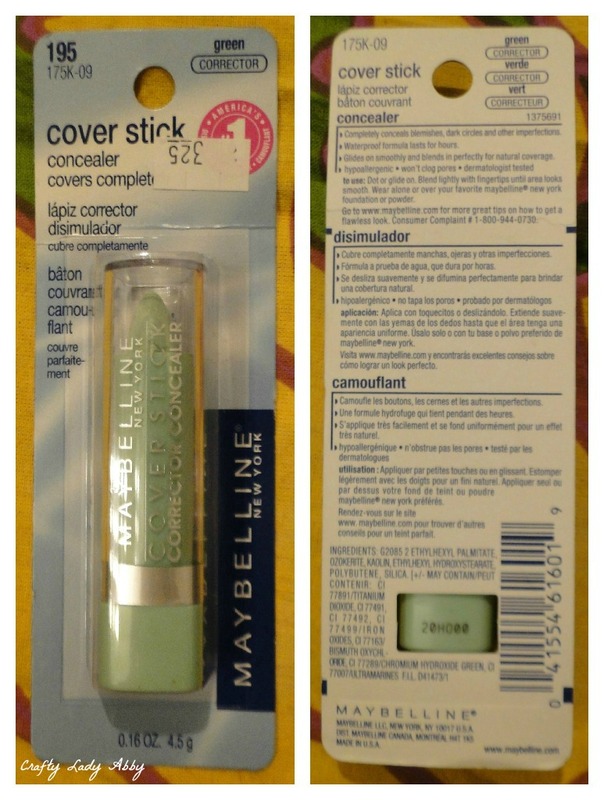 She suggested this one which is a Studio Basics Foundation and Concealer duo brush. It's $7.49. She explained that the brushes with the rounded tips like this one has, gives an airbrushed appearance, which is nice. It also applies product like a paint brush, which is handy since I'm great with a paint brush. 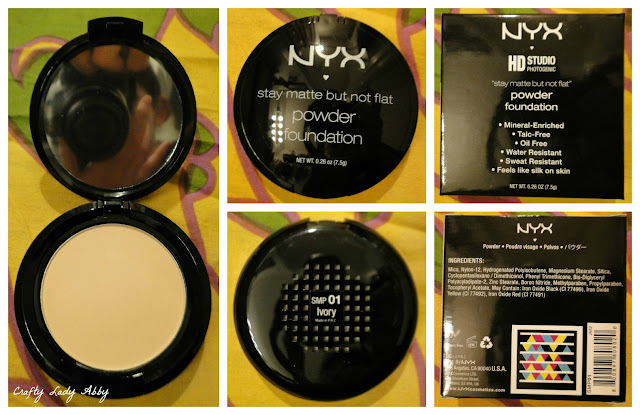 I wanted to try a powder foundation option too...also, I just need a new powder. I bought this NYX Stay Matte but Not Flat Powder Foundation in Ivory for $9.99, which matches my pale complexion well. I find it amusing, you can sort of see me in the mirror...more like you can see my camera and hands. I had been doing some research on the NYX website to see what red eyeshadows they had. In the store, I saw they carried Cherry (a pinky red) and Rust (a darker red). They look better in person than in the photos. Since I'm so pale, I wanted something that I could contour my face with that wasn't a bronzer. I don't have a warm skin tone, so bronzers look silly. I did research about contouring pale skin, and found suggestions for Taupe eyeshadow by NYE. I'm going to try this and hope it works. I have great cheek bones, but I would like them to be more defined and less flat looking from a distance, in photos, or videos. I normally contour with a light grey, but that only works in dim light. I needed something that was closer to my skin tone...though the other works ok in a pinch. I also saw Snow Candy, which is a light silver and probably a good replacement for my old Jane silver eyeshadow that I've had for years. It's hard to find Jane anywhere around here. Years ago, they had decently priced nicely pigmented eyeshadow pots. NYX eyeshadow in Cherry, Taupe, Rust, and Snow Candy for about $5 each. I wanted more red eye shadow options, so I choose NYX Cream Shadow in Chestnut at $4.99. Since it's a cream, it should have nice staying power and pigment. 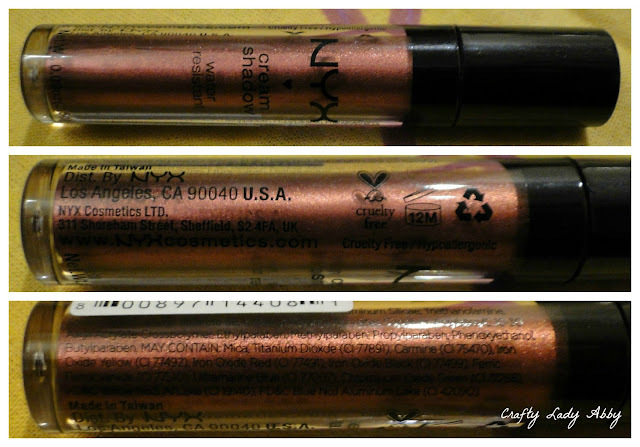 It has a nice shimmer to it and a doe foot applicator. Another great creamy red option is NYX Jumbo Eye Pencil in Rust at $4.49. It's a similar shade to the Chestnut cream shadow, but a different constancy. I've used the Cottage Cheese, Black Bean, Rocky Mountain Green, and Oyster Jumbo Eye Pencils in the past, so this one is a nice addition. They blend nicely with a little work, and are a great sticky pigmented base for dry shadows, so you can have better color impact. I wanted to try a more shimmery highlight for my cheeks. I choose this NYX Roll On Shimmer in Platinum at $4.49, because it's a bright shimmer and it will easily roll right onto my cheeks. I can still blend it with my fingers or a brush. This can be used other places too, but this was my reason for purchasing it. That is all for now. I don't intend on swatching any of these, since there are so many tiny pans and products. I don't want to waste any by swatching it. I'd rather show you in a makeup look, which is more useful. I do suggest if you want to test out some of these products to head to Ulta for the ones I bought there. The products I bought (other than the brush) all have testers available before you purchase them. 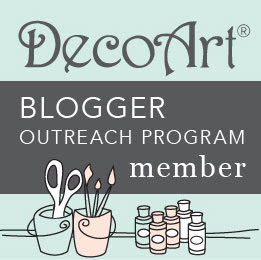 Great for seeing the color payoff and matching of many products.